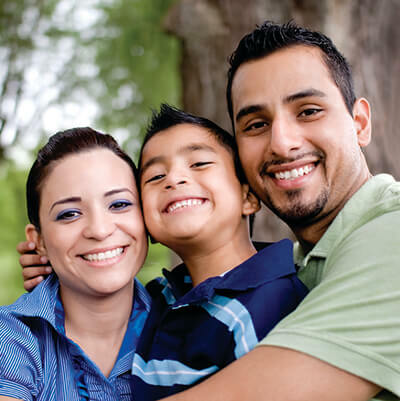 The Hispanic Prevention/Education Program (HPEP) provides increased awareness about chemical dependency and its impact on the Hispanic community, evidence-based education, support, information and referral. The program recognizes and respects the cultural distinctions of the Hispanic community. HPEP provides community presentations for adults and youth, information and referral, along with printed resources for parents and youth in Spanish and English. This evidence-based program incorporates research from the fields of educational and developmental psychology. Rather than merely teaching information about tobacco, alcohol, marijuana and other illicit drugs alone, LST promotes healthy alternatives to risky behavior through activities designed to help youth. LST is also offered by our staff in English and Spanish. Our staff work with community and school groups providing multi-session LST classes for elementary, middle and high school youth. Staff can also provide parent LST curriculum. This evidence-based program is designed to reduce risk and build protective factors related to drug use in order to promote healthy lifestyles and prevent alcohol, tobacco and other drug use. TGFD is designed to provide students with social competency skills, personal efficacy, knowledge and attitudes they need for positive development, to keep them from initiating drug use and to keep the school community drug-free. TGFD is offered by our staff in English and Spanish. Our staff work with community and school groups providing multi-session TGFD class for elementary school youth. For more information on HPEP, please contact Milagros Rodriguez, Hispanic Prevention/Education Coordinator, at (585) 719-3486 or at mrodriguez@depaul.org.